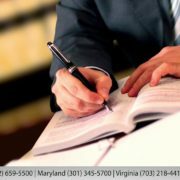 Why should you hire a lawyer after a car accident? Can’t you handle it yourself? Also, why is it important to choose a trial lawyer… aren’t all lawyers trial lawyers? Kathy McArthur is a personal injury attorney based in Georgia. 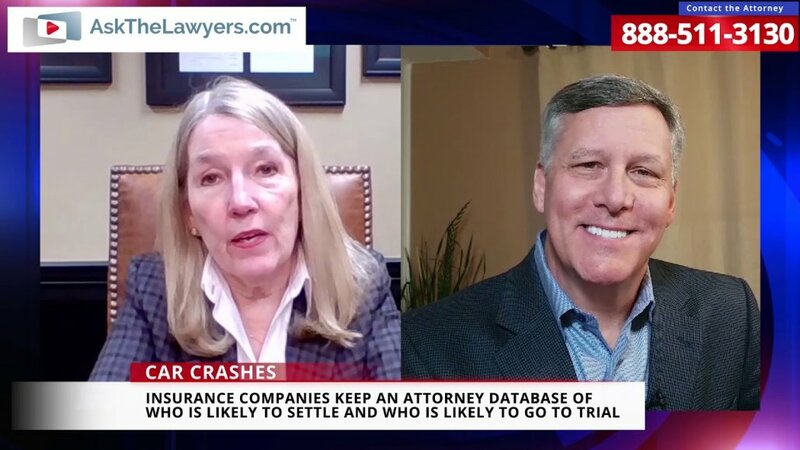 In this interview, she explains why you should make sure that you choose an attorney with trial experience within the past two to three years. In a recent successful court case, she helped a man who was initially offered $50,000 by an insurance company get a total of over $800,000 from a jury verdict. Kathy McArthur can be reached at 888-511-3130. 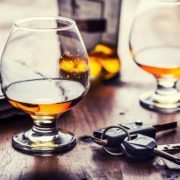 Why should I call an attorney after a car accident? Does the insurance company have lawyers? What if hiring a lawyer is too expensive? Is it worth it? 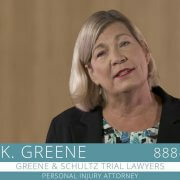 How long have you been handling car accident cases? What type of car and truck cases have you handled? Can you describe some of the real people problems you’ve seen? Do juries get it right? How can a jury trial change the law?